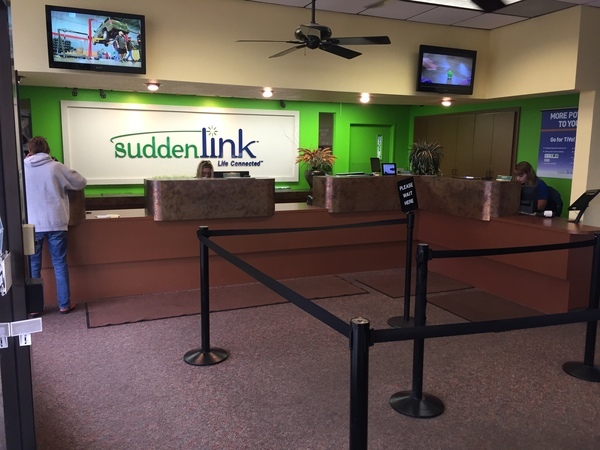 Our Suddenlink Store located in Princeton, WV provides digital cable television, high-speed Internet, voice services to residential and business customers. 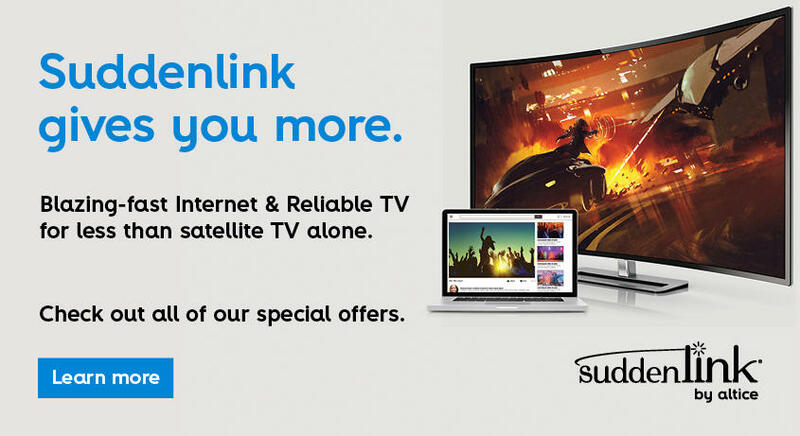 Additionally, for its business customers, Suddenlink provides targeted television and online advertising services. Visit www.suddenlinkbusiness.com for more information.